Get your Free Credit report here today! Want to see how much debt you have? Know your current credit status. See activities on your credit profile. See if you have defaults or judgment. Premium reports are also available to get a more detailed view of your credit status. Having a good credit rating a vital when applying for a home loan or vehicle finance. To improve your credit rating pay accounts in full and on time every month, even paying accounts a day late can affect your credit score. Credit providers have access to payment information and want to know if you honor payment commitments. Even though you need accounts to get a good credit rating make sure you use them wisely especially loans, store cards and credit cards. 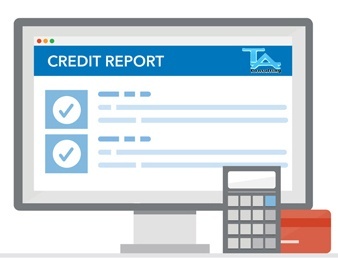 Make sure your personal information on the credit bureau is up to date and correct, incorrect data can affect your credit score. You have a right to challenge incorrect information. Credit providers also take your credit application history into account, applying for credit often can affect your credit rating negatively.